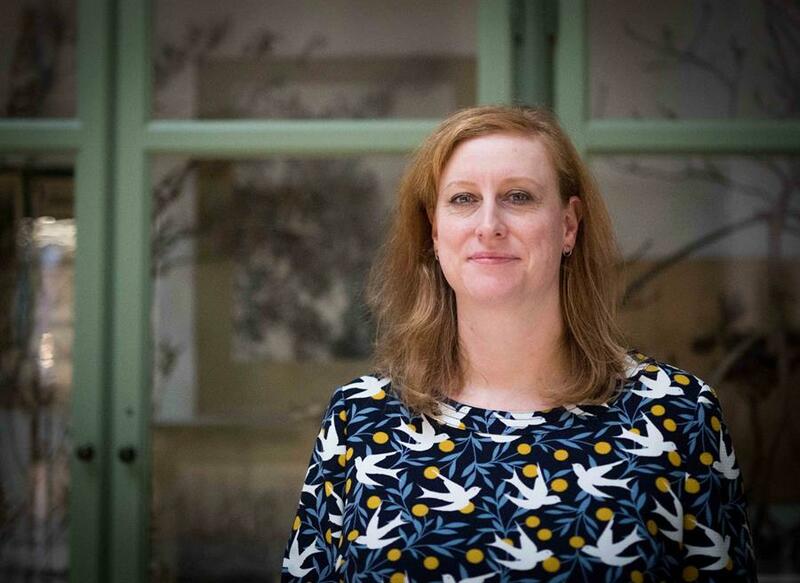 The Natural History Museum of Denmark has announced that Dr. Juliette Fritsch has been appointed as the new Head of Exhibitions and Visitor Experience. Juliette comes from a similar position at the Peabody Essex Museum in Salem, MA, just north of Boston. Previously she has worked at the Victoria and Albert Museum in London. At both museums, she worked on major institutional transformation projects creating new galleries and experiences for the audience. Dr. Juliette Fritsch has over twenty years’ experience in the international cultural sector. She will be part of the Museum Leadership and takes a seat at the Board of Directors. Prior to her hiring, Juliette served as Chief of Interpretive Experiences and Creative Partnerships at the Peabody Essex Museum working closely with curators, designers and artists to deliver exciting and imaginative exhibitions and associated education programs. Her extensive experience makes her a natural fit to meet the dynamic needs of a modern-day museum and she will play an important role in the journey toward the new natural history museum. Photo: Anders Drud, Natural History Museum of Denmark.